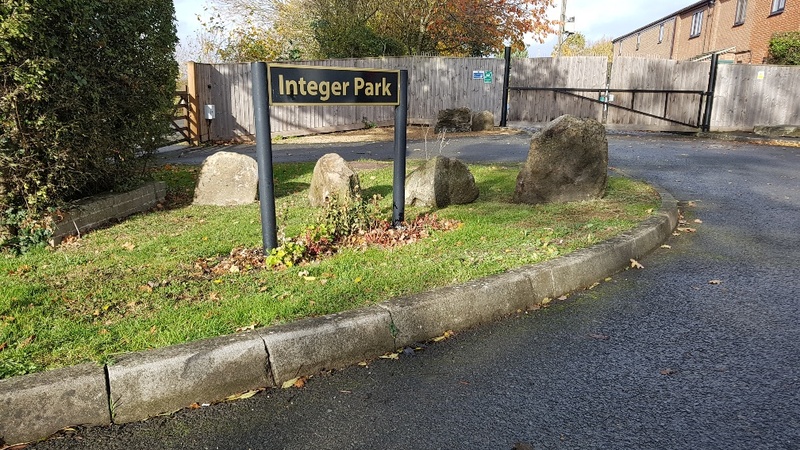 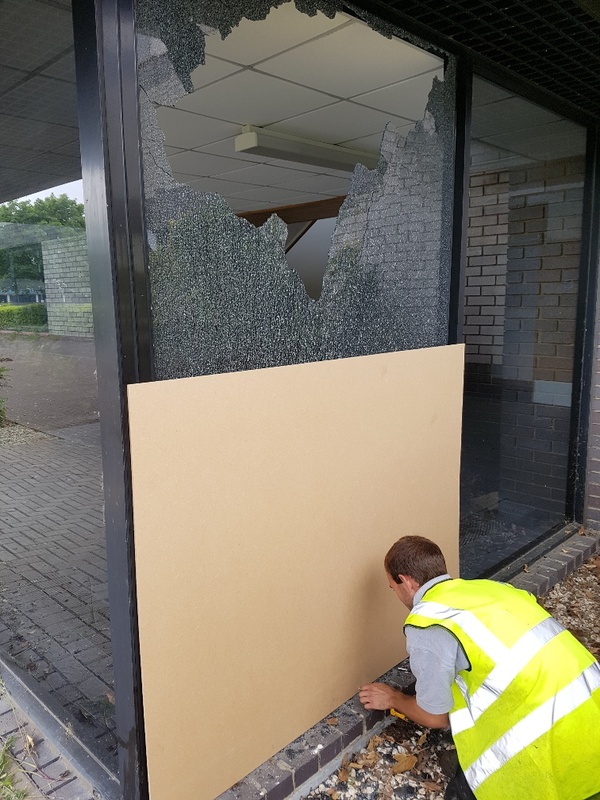 Wherever your car park is located, you want to be sure that your staff and visitors feel safe and secure, and that appropriate measures have been taken to deter vandals, thieves and other intruders. 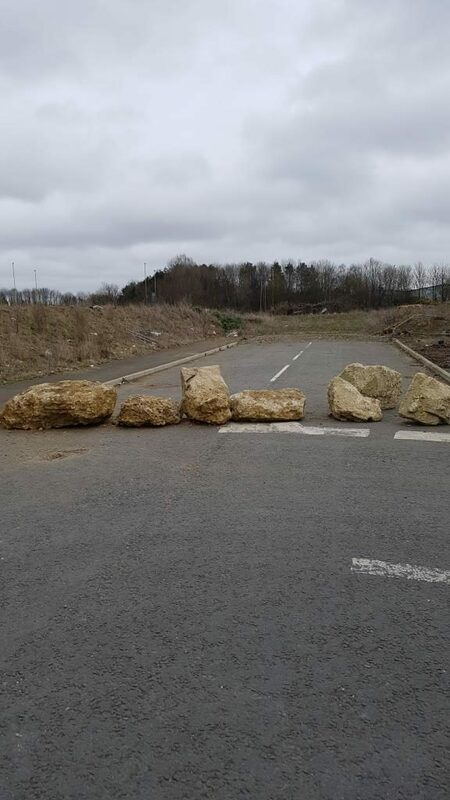 At Swindon-based Avium Car Park Services, we take car park security very seriously. 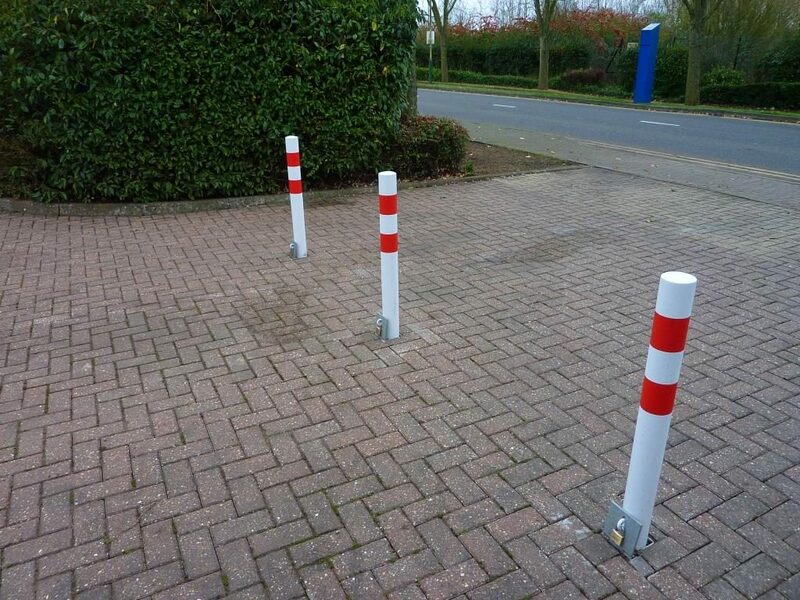 After all, if you feel safe and secure in a car park then it follows that a criminal probably won’t. 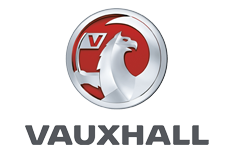 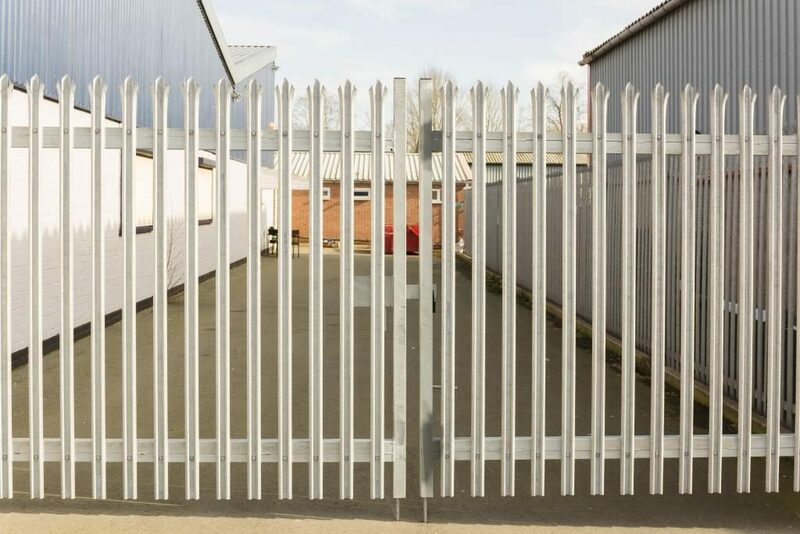 Whatever you require to keep intruders out and vehicles in, safe and secure, we can provide, install and maintain it. 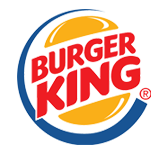 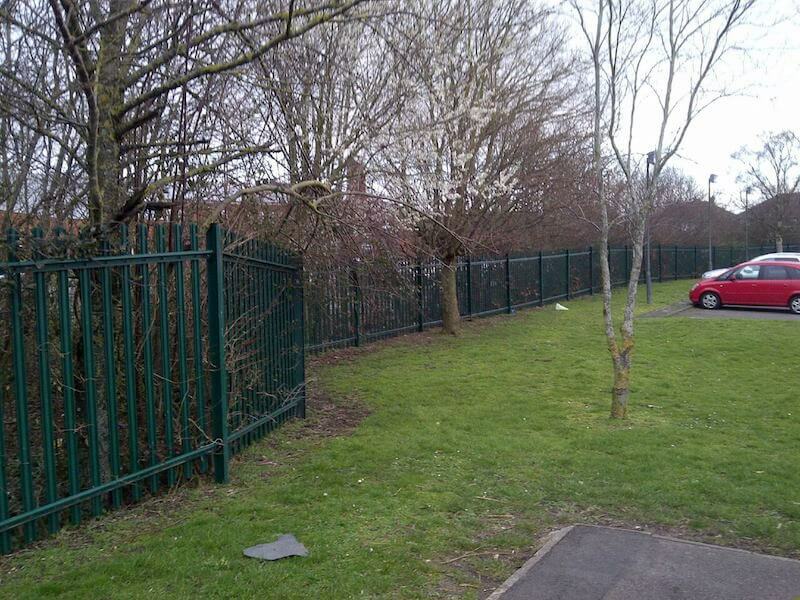 We supply a wide range of security fencing and gates, for example. 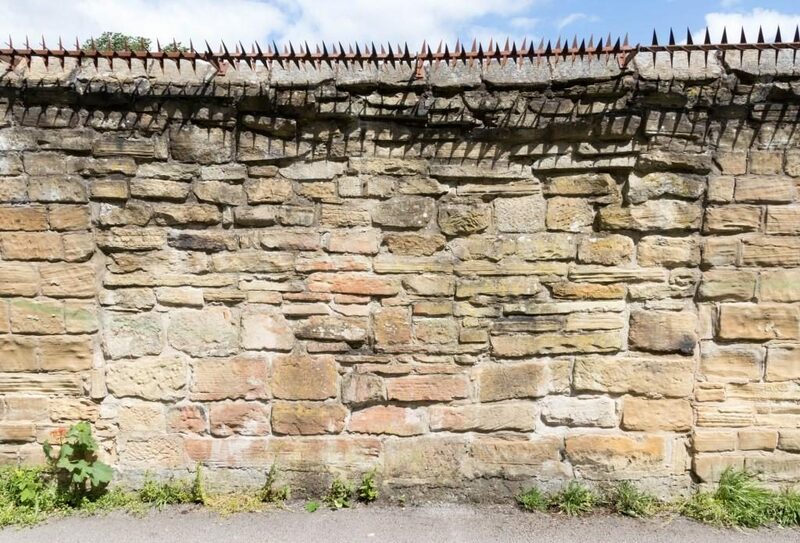 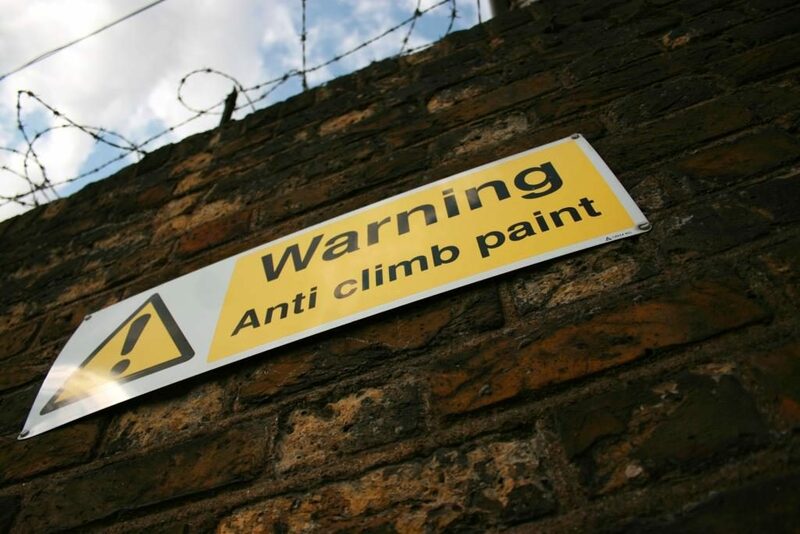 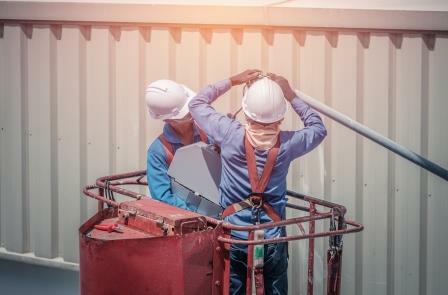 We also apply anti-climb paint and spikes plus a wide range of ground anchors to secure motor bikes and bicycles, ensuring that potential thieves leave emptyhanded. 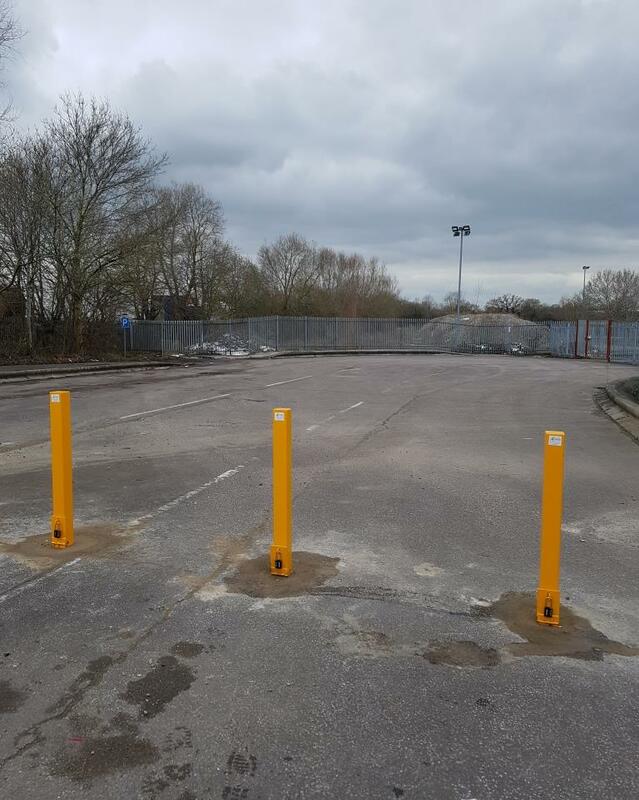 Are you concerned about vacant land and want to deter travellers or other unwelcome visitors? 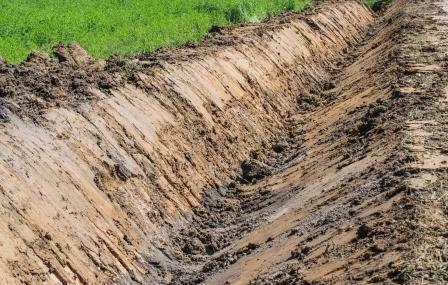 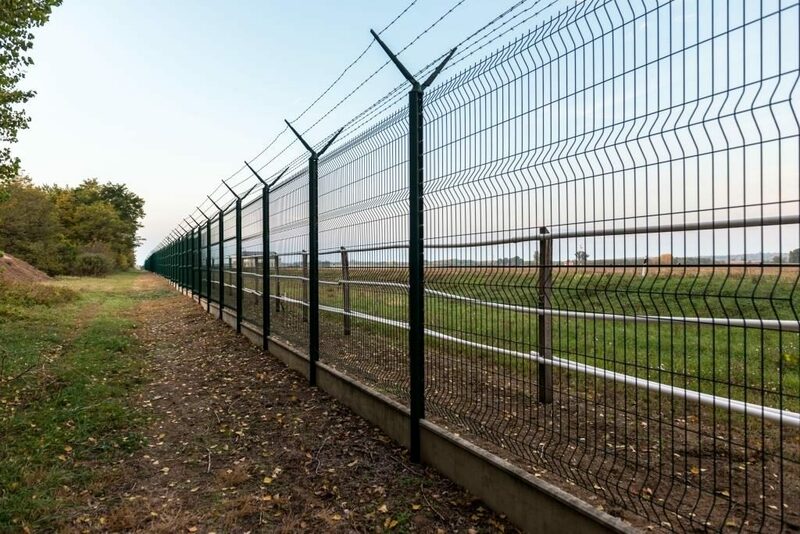 Avium can construct anti-intruder bunds or supply large boulders or concrete structures to prevent access. 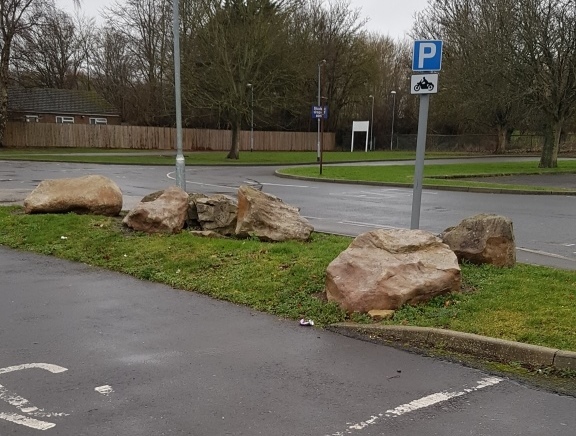 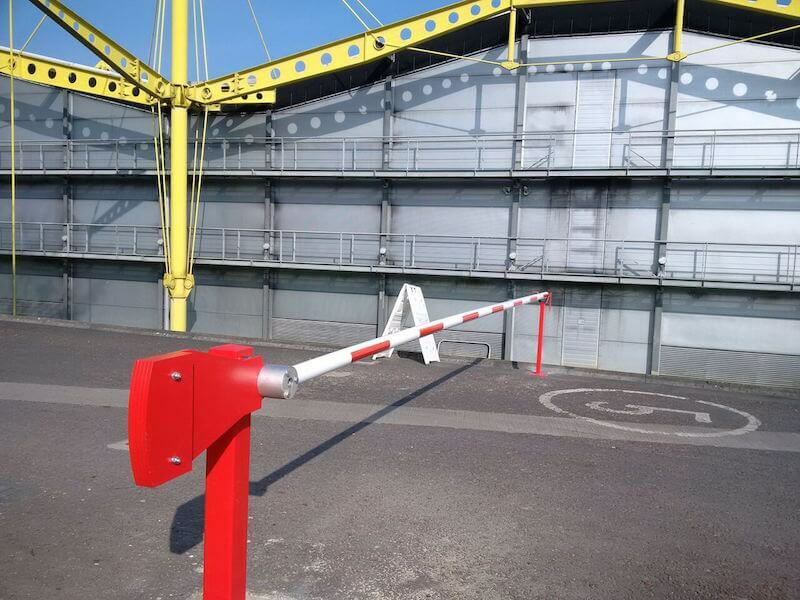 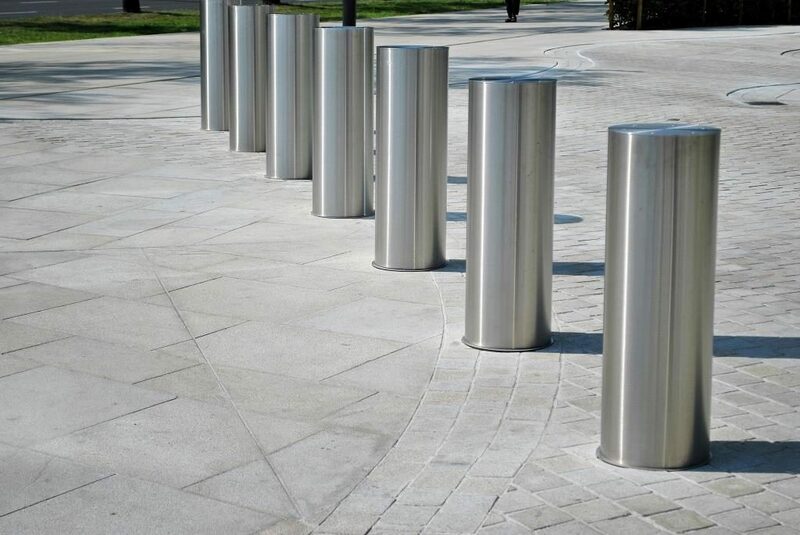 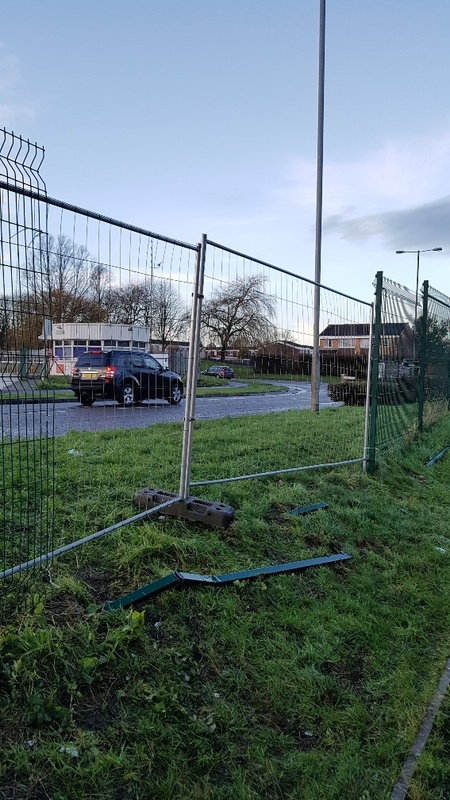 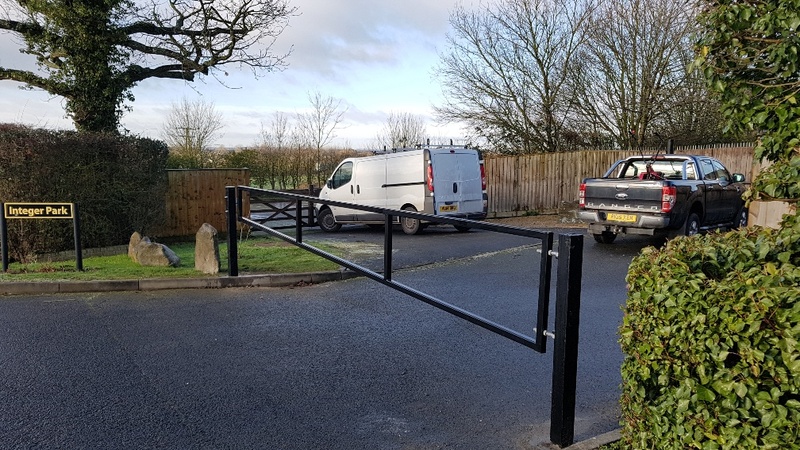 We can also supply and install a wide range of barriers and bollards to prevent unauthorised access to your premises and car park. 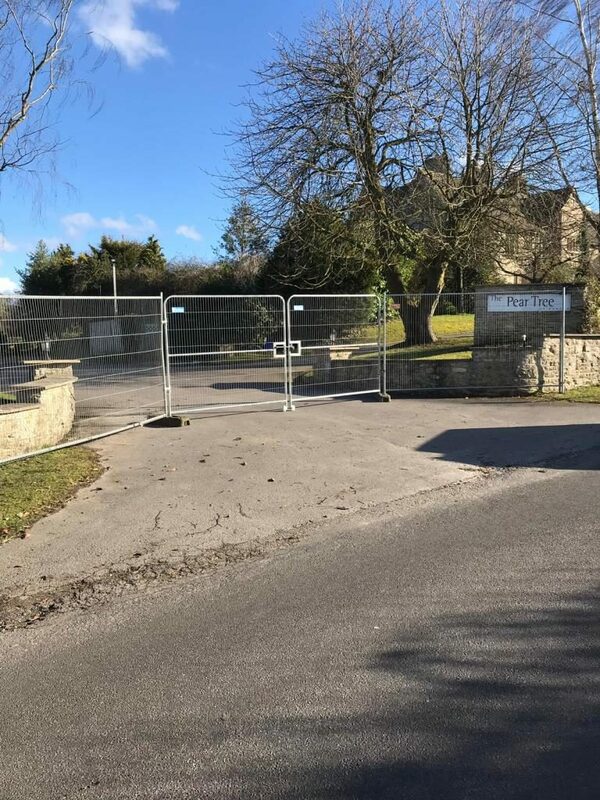 We also hire out temporary Heras fencing and gates to enable rapid prevention of trespassers.